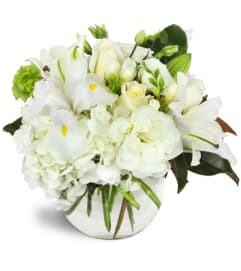 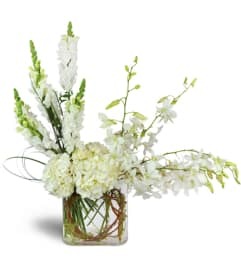 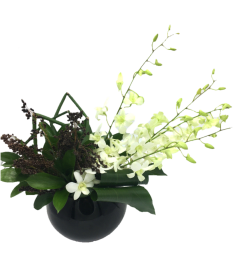 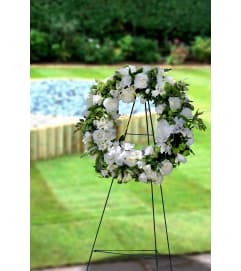 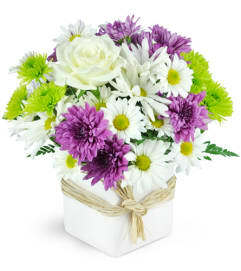 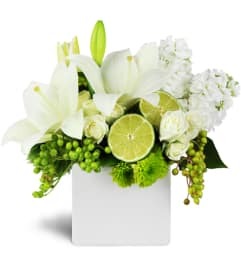 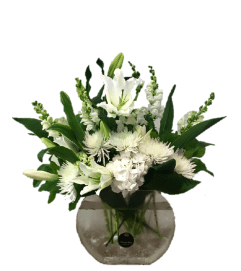 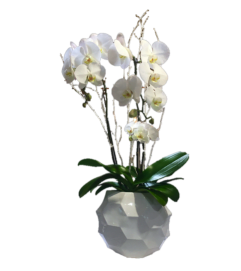 White floral arrangements are extraordinarily sophisticated. 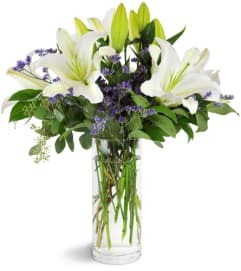 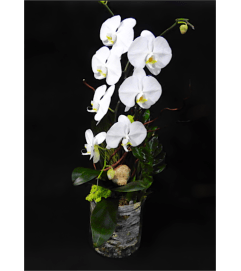 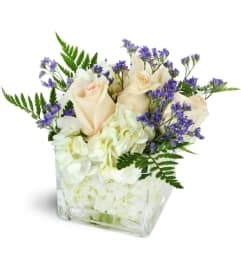 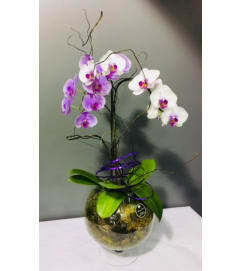 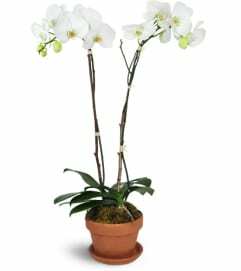 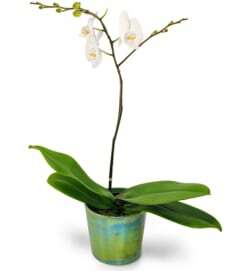 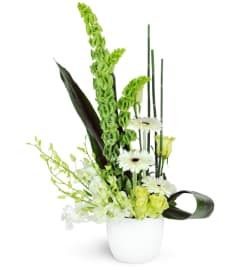 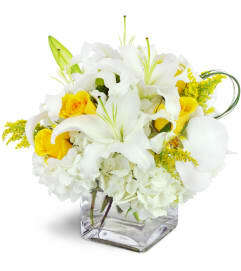 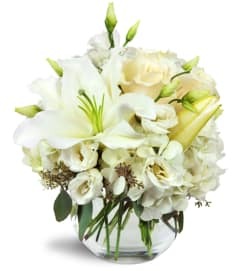 Orchids, roses and lilies make beautiful arrangements for any occasion. 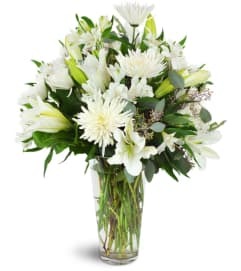 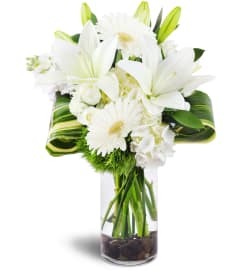 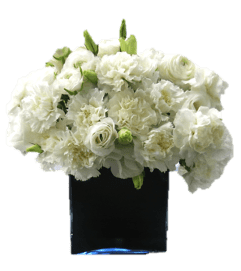 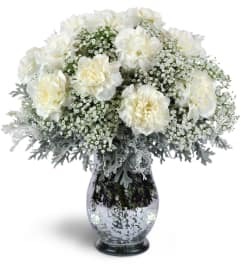 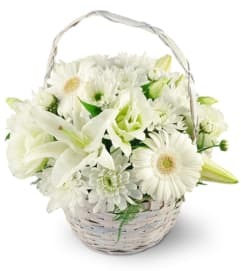 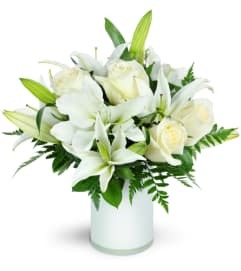 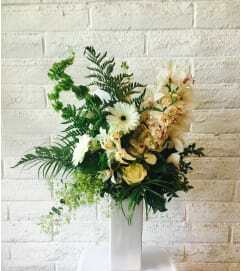 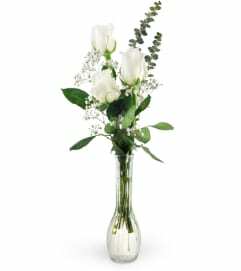 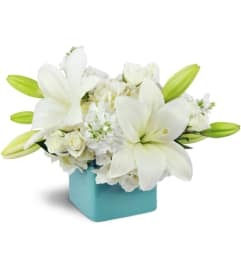 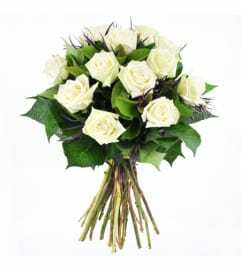 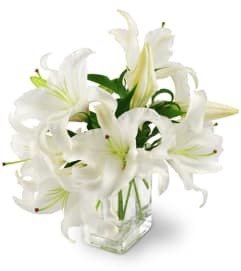 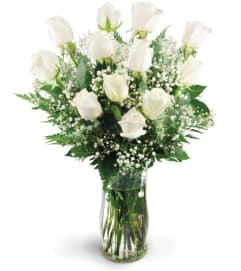 Fragrant and lovely with a touch of innocence, white floral arrangements from Amazing Florals are showstoppers!